Container City Miri has opened as a container-themed restaurant and is located at Yu Seng Road in Miri. 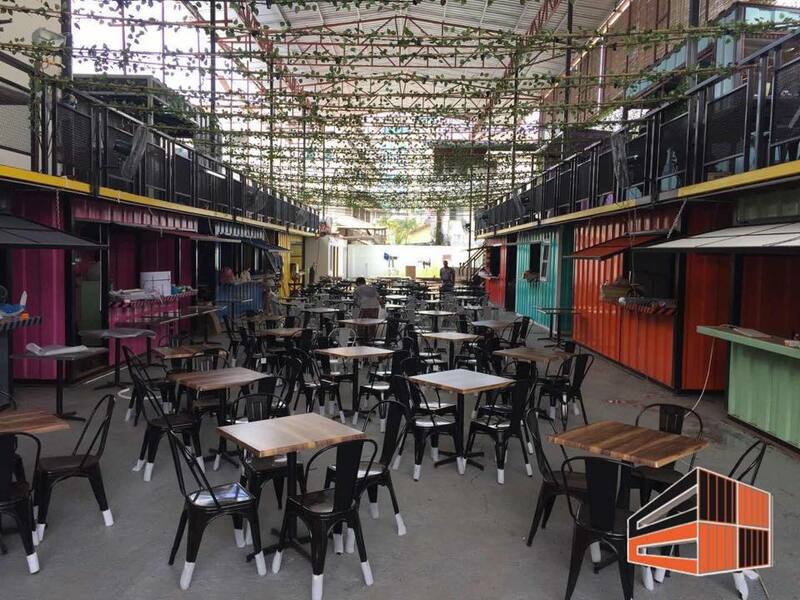 With a modern style and mutli-level loft-like seating areas, the Container City has become a hip new hang out spot in Miri, with stalls selling western and local meals, snacks and ice creams. They also hold open events like the Naruto Run, busking competitions and Local Sarawak Dressing Competitions for a more active and fun environment. Container City Miri finished and ready for business. Photo Credit: Container City Miri Facebook page.